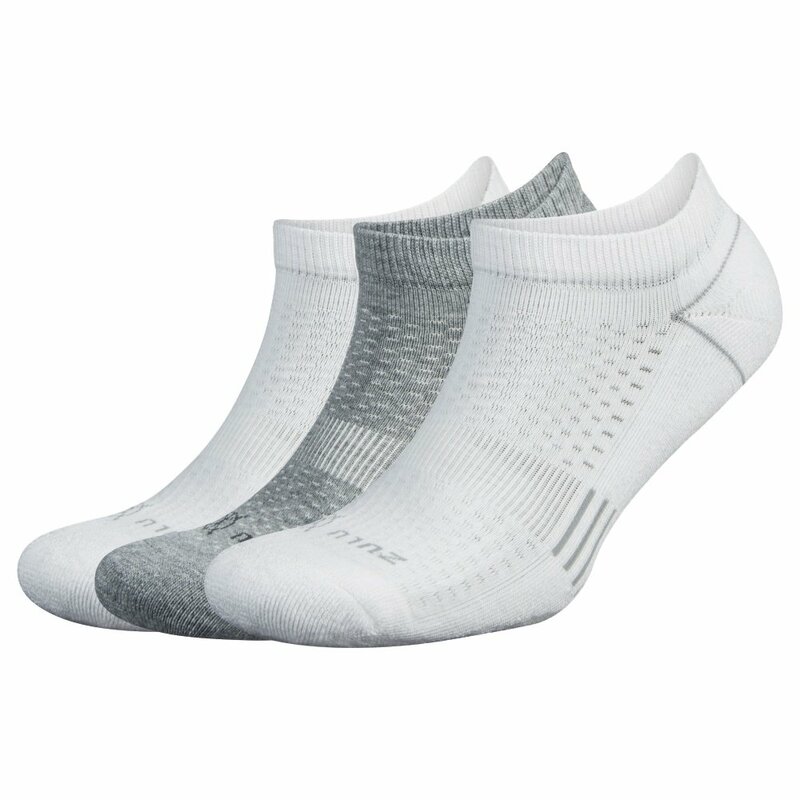 The Balega Zulu Quarter Running Sock 3-Pack is a great value for runners looking for high-quality socks. Instead of cotton, the Balega Zulu socks are made from a synthetic fiber that wicks moisture better to keep feet drier. There's a bit of built-in cushioning for comfort, and a heel gripper to ensure socks don't slide down inside your shoes.